The Blot Says...: The Flash’s Grant Gustin Runs To Houston For Comicpalooza 2019! 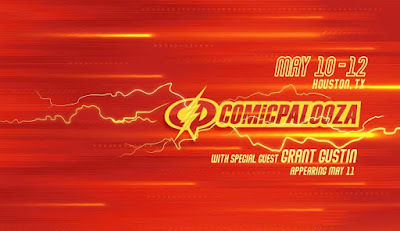 The Flash’s Grant Gustin Runs To Houston For Comicpalooza 2019! Comicpalooza, Texas’ preeminent comic con, has announced its next featured guest – Grant Gustin, the star of the hit The CW television show The Flash! For the past five seasons, Gustin has played Barry Allen aka DC Comics’ Fastest Man Alive on all of The CW’s popular Arrowverse shows (Arrow, Legends of Tomorrow and Supergirl). But that’s not all! Comicpalooza is also bringing to town television’s original Flash from the ‘90s, John Wesley Shipp, who now plays Barry Allen’s father on the current Flash TV series. 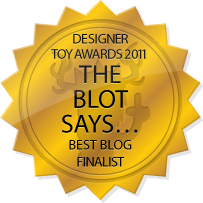 Is that enough speed for ya!?! For all The Flash fans out there – you can speed straight to the priority line of these two amazing actors with Comicpalooza’s Speed Force Speed Pass. 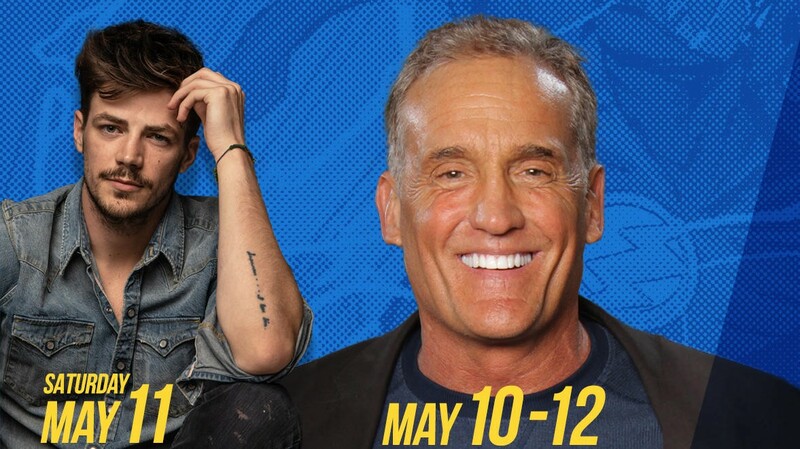 This special 3 day pass incudes priority access for Grant Gustin and John Wesley Shipp photo ops, autograph signings and seating for a very special panel. 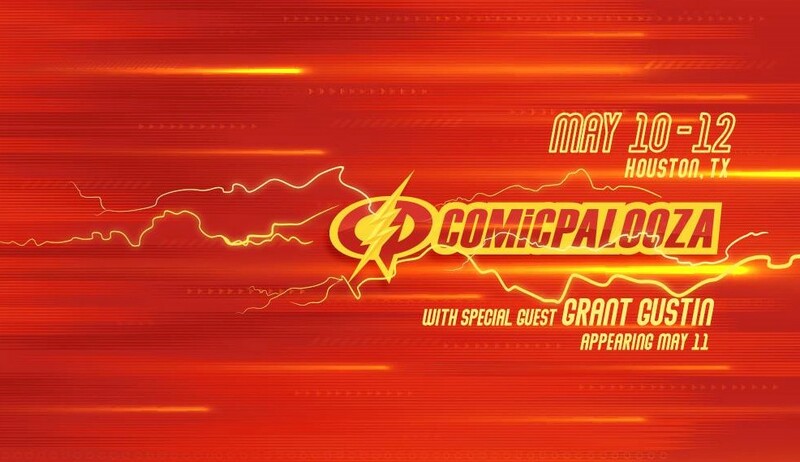 Grant will only be at Comicpalooza on Saturday, May 11th, so this is an excellent way to ensure you meet this talented actor. Comicpalooza 2019 takes place May 10-12 at the George R Brown Convention Center in Houston, Texas. Weekend Passes and 1-Day Passes are currently available online at Comicpalooza.com. You can also pre-order autograph tickets and photo ops with these two awesome actors, but you’d better act fast!